Alissa and Mike have been waiting a long time for their wedding. It’s not like they’ve been engaged for one year or two years–I won’t say exactly how long they’ve been engaged BUT they have been dating since they were in high school. For them, I think that this was a day worth waiting for. By the looks of their Facebook postings and the talk from their family and friends, their wedding day was certainly THE day they were most excited about, ever, ever. They were married in a very emotional ceremony at Homestead Park United Methodist Church. You could see the excitement on Mike’s face as Alissa approached him at the altar. I can only imagine that the feeling Mike had grew more intense as Alissa got closer and closer to being his wife. They celebrated their newly exchanged vows by dancing down the aisle at the end of the ceremony. 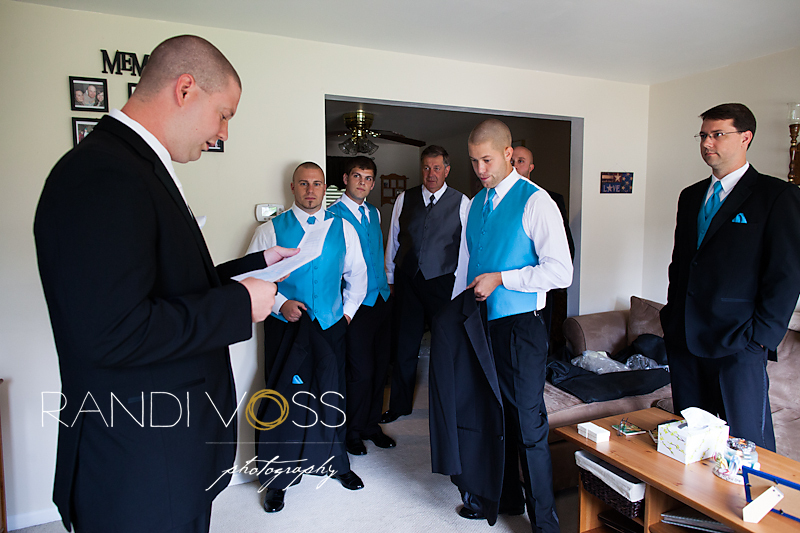 Some of the guests followed their example and joined in on their way out of the church. We stopped for some portraits on the way to the reception and found some incredible light waiting for us. At the reception, DJ Jason Rullo kept the crowd dancing all night. 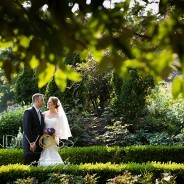 Nicki and I were honored to capture these much anticipated wedding photos. 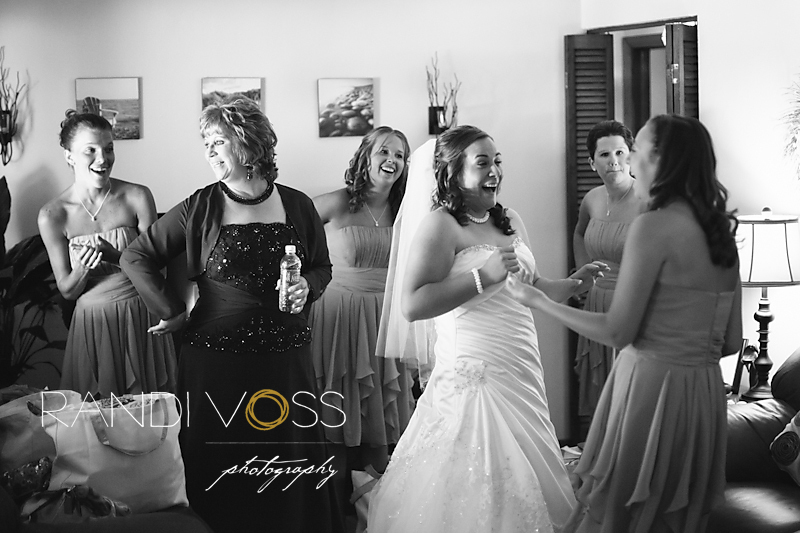 As the limousine pulled up to pickup Alissa and the girls, the room erupted with screaming and laughter–she was SO ready to get married. Beautiful Pictures !!! As always !!! The photo’s are so real,it seems as though I was there.Wait ,I was there. Randi, every single one of these photos has some emotion to share. I was NOT at this wedding, but I do feel like I was – and the photos make me wish that I was! What a beautiful wedding. Say, where were those post-wedding portraits taken? Oh, I kid. I couldn’t resist asking, for auld lang syne. 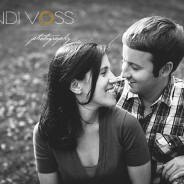 I absolutely LOVE the pictures And cannot wait to see the rest!! We were so lucky to have you!!! I honestly can’t stop looking at them! Thank you again for everything! Hey Randi, beautifully captured. 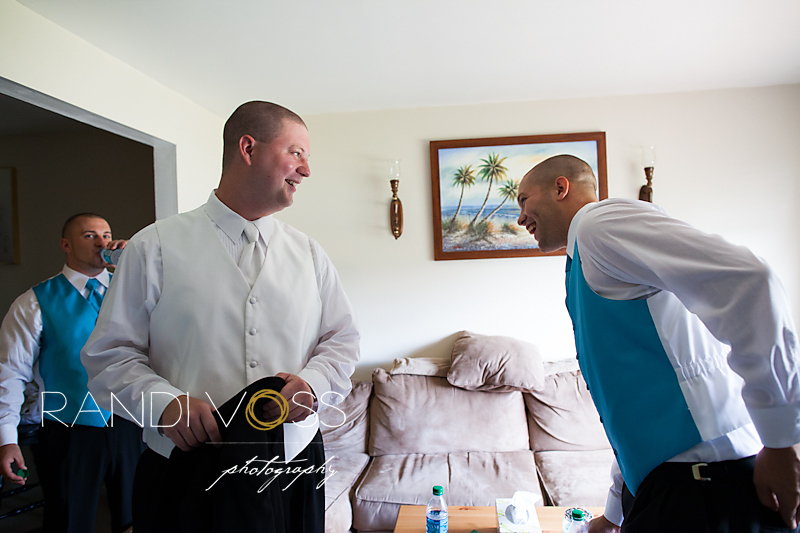 The reception shots are so much fun and the portraits of the bride and groom are superb…beautiful as always.